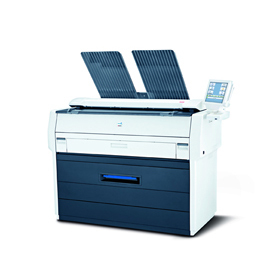 A4 MFP: Print / Copy / Scan device with fast 40ppm print speed, duplex and network interface. The 7-inch full-colour touch panel with home screen provides ease of use and an incredible 300,000 page drum life. 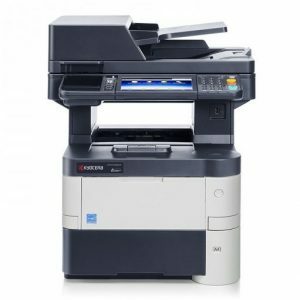 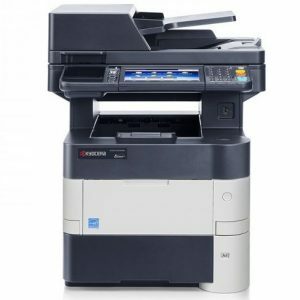 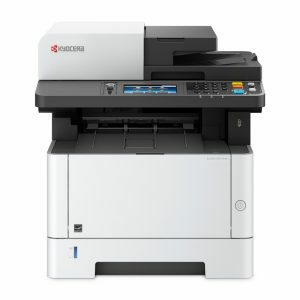 This MFP is the best choice for demanding work groups looking for a compact, flexible and easy-to-use device. 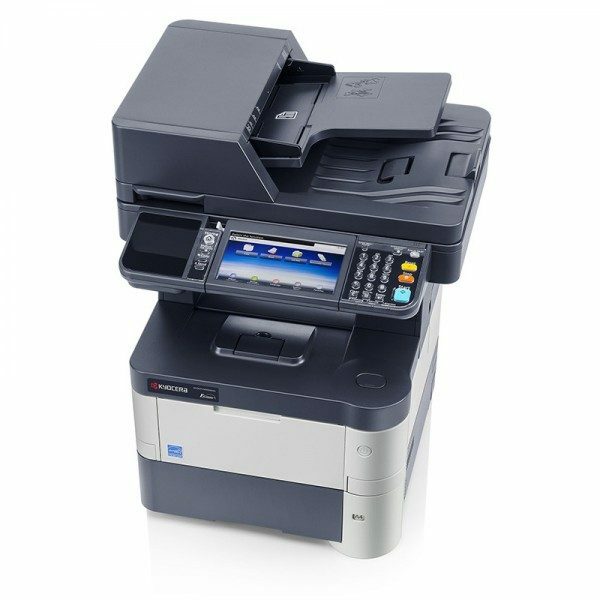 Simplified login possibilities eliminate access bottlenecks while keeping the security of your documents high. 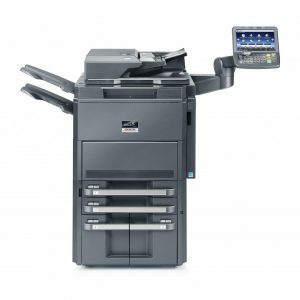 The document workflow can easily be optimised thanks to the individually customisable 7 inch colour touch panel and the integrated open solution platform HyPAS™. 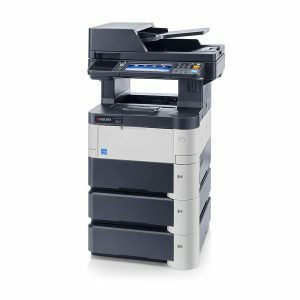 The long-life components provide exceptional reliability and low running costs and help keeping the environmental impact to an absolute minimum.